The Vietnamese communities in France, Russia and Cambodia on May 16 held celebrations of President Ho Chi Minh’s 118th birth anniversary, which falls on May 19. In Paris, the Vietnamese embassy staff paid a floral respect to the nation’s first President at Compoint alley where President Ho lived in 1920s. The celebrations continued with a memorial ceremony at the Montreau Park, Montreuil city, 15 km off Paris, where Ambassador Le Kinh Tai was joined with the municipal Honourable Mayor and Congressman Jean-Pierre Brad and deputy mayor Patrick Petitjean. They laid a floral wreath at the Monument dedicated to President Ho in the presence of representatives from local authorities and people. The two French dignitaries said it is an honour for their city to hold the Vietnamese people’s beloved Uncle Ho statue. 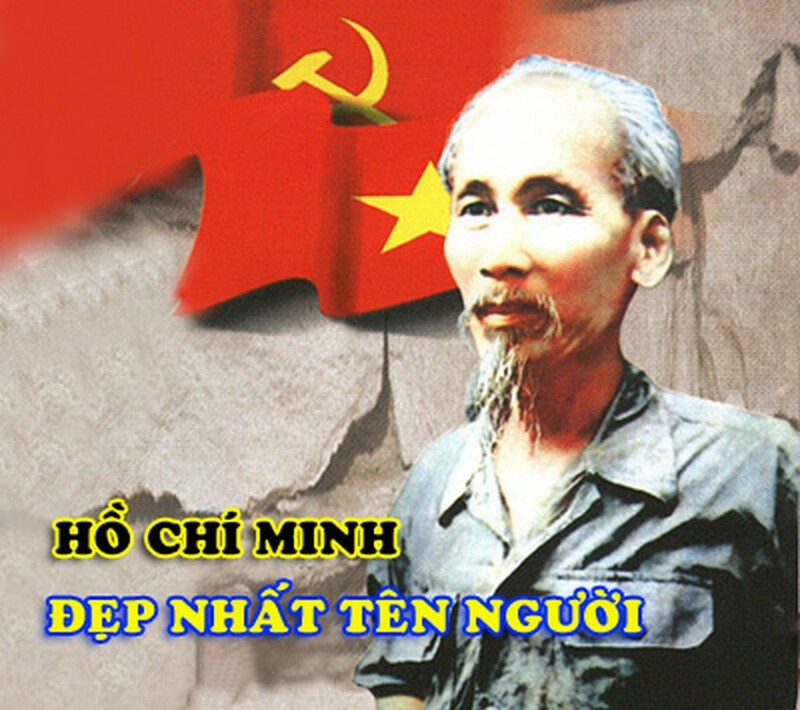 President Ho Chi Minh is a brilliant man of history and the father of the heroic Vietnamese people in the struggle against colonialists and turning Viet Nam into an independent and sovereign nation, they said. They also expressed satisfaction at the recent fine development of the traditional friendship and cooperation between the two nations. In Phnom Penh, the Vietnamese-Cambodian Association in the Cambodian capital city held a ceremony for the same purpose, where they launched a movement to follow President Ho’s example among the Vietnamese community.